Looking for things to do in the Poconos? Look no further than East Stroudsburg. East Stroudsburg is home to the vast majority of our Pocono rental houses. Whether you're looking for small town charm or a vibrant downtown area, East Stroudsburg has it all. Winter & summer fun, East Stroudsburg is family friendly and close to all the Poconos activities. Call us today at 718-303-0448! 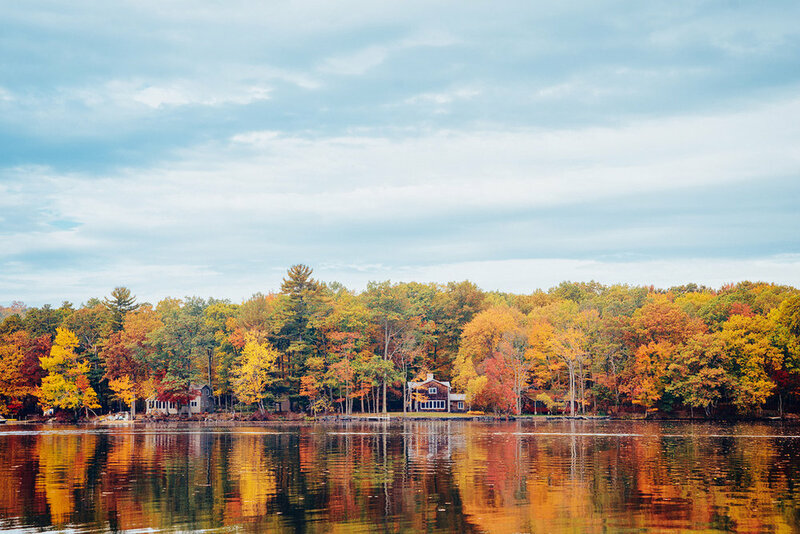 Book your Pocono cabin rental with us today and we'll give you discounts today! 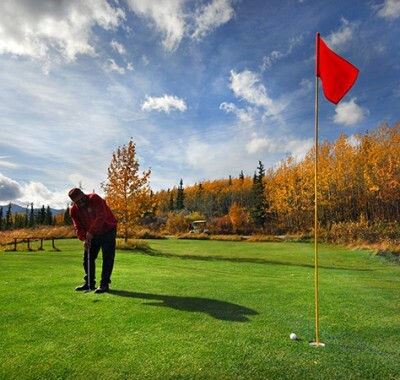 Just minutes from the vast majority of our rental homes in the Poconos, the Shawnee Golf Resort offers a historic golf experience. There are 27 holes located on an island in the middle of the Delaware River- all for your enjoyment! For your convenience, we invite you to stay at any of our Pocono vacation rentals today, especially the close ones such as the and the Great Lodge on Moonlight Drive!